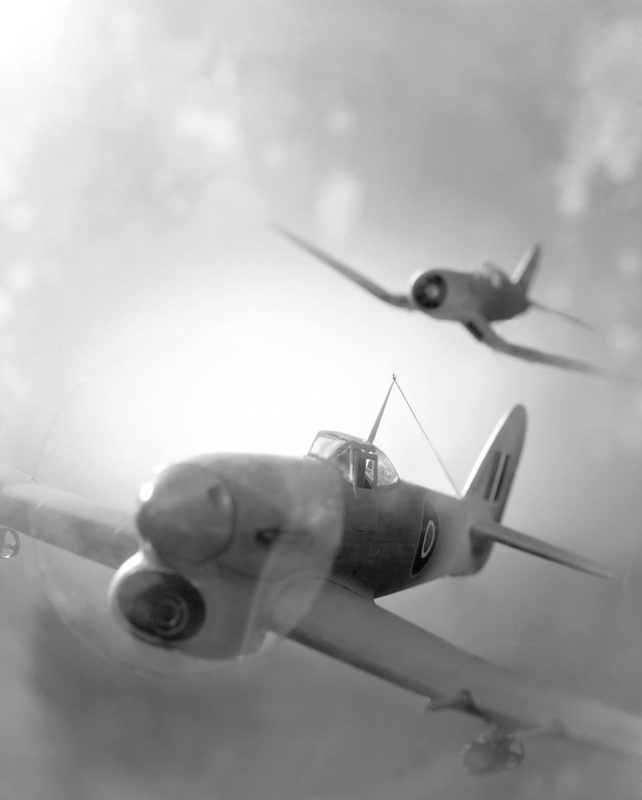 Model airplanes built and shot through treated glass in studio by Aaron Delesie. 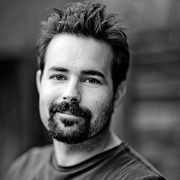 Aaron Delesie is one of the most sought after and published wedding photographers in the world. His background in advertising and celebrity portraiture has given him a very unique style and an unmatched technical ability in the wedding industry. Born in Detroit and raised in California, Aaron has had a camera in his hand for the past 21 years. He received his BFA in photography from the prestigious Art Center College of Design in Pasadena, California. Shortly thereafter, Aaron moved to New York City to start his career shooting commercial still-life. Aaron’s early success in New York came quickly, shooting national advertising campaigns for some of New York’s largest advertising agencies. In addition to his own work, Aaron was privileged enough to work with some of the most famous celebrity portrait shooters alive today including several icons of the 20th century, a list that reads as the who’s who of the photography world-- Rolling Stone, Oprah, Time, People, Martha Stewart, Vanity Fair, GQ, Fast Company, Premiere, Movieline, Harper’s Bazaar, Town and Country, Wedding Style Guide, The Bride And Bloom, Instyle, Inside Weddings, Angeleno, Los Angeles Weddings, Orange Coast Weddings, OK Magazine, Grace Ormonde, and Bride's are just a few of Aaron’s editorial associations. While on Assignment all over the world Aaron has taken some amazing landscapes on many of the world’s most unique properties. This collection of images takes you into Aaron’s world and gives you access to those unique properties. He has a sublime ability to take the already beautiful scene and transform it into an emotion that embodies the physical sensation you get while standing there.